At RSL, we are very passionate about what we do. If you take pride in your work and want to be a part of one of Chicago's fastest-growing Contractors, we want to talk to you!. The Company Superintendent manages all aspects of the Company's Production Division. Every event, good or bad, that takes place in the field is the ultimate responsibility of this person. This is no position to take lightly and can be extremely challenging at times as well as very rewarding for those with strong character and a driven attitude. The primary objective of the Experienced Roofing Mechanic is to install a quality roof in a safe and timely manner following the specifications set forth by Production Management. 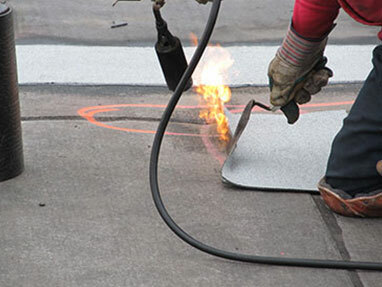 At Roofing Solutions, experienced roofers should have a strong understanding and working knowledge of TPO, PVC, and Modified Bitumen Roofing Systems, how to work safely on the roof, and how to work closely with your co-workers in an efficient manner. 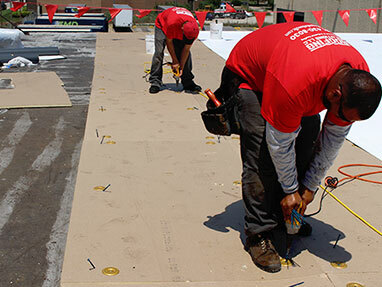 For applicants with limited experience or just starting out in the low-slope roofing industry, becoming a Apprentice or Entry-Level Laborer is a great way to get experience on the roof and learn the trade. As an apprentice your job is to assist the experienced roofers and foreman with tasks on the job like installing insulation, helping with tear-off, keeping the roof clean, and following instructions. You'll also learn invaluable skills relating to working safely from trained, professional sources. 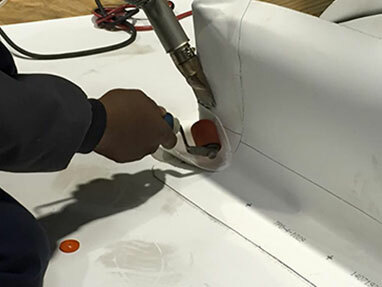 Our Service Department operates autonomously of the Production (Re-Roofing) Division and services both our repair Customer's and Solution One Roof Maintenance Customers as well. As an RSL Service Technician, your task will sometimes be to execute a specific repair plan. Other times, it will be your responsibility to perform in-depth inspections and make proper recommendations on your own in the field. 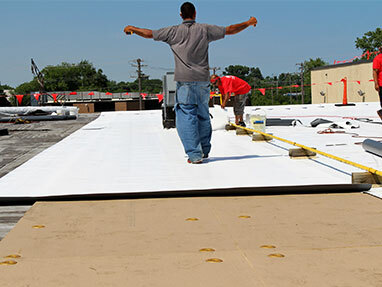 RSL Service Techs are extremely well versed in all types of commercial roofing systems, follow industry-standard repair guidelines, and complete extensive reports for our Customers after each visit. 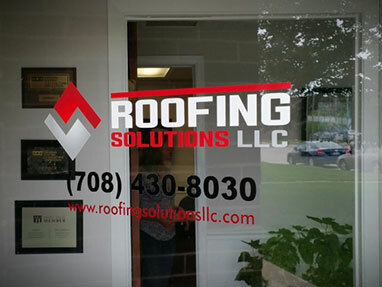 Administrative Assistants and support staff play a critical role in the success of Roofing Solutions. Whether it be providing sales support, working with bookkeeping, or communicating with our Customers, they help take care of the day-to-day tasks that keep everything running smoothly.